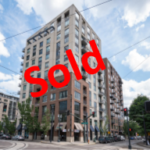 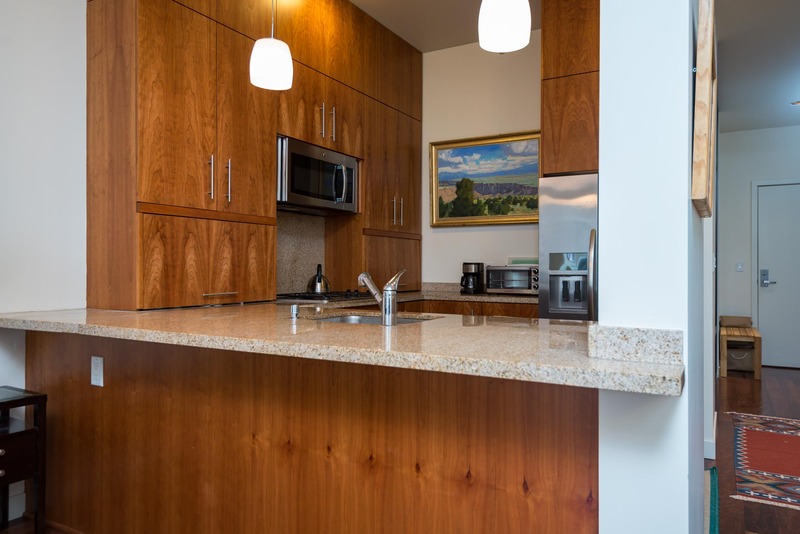 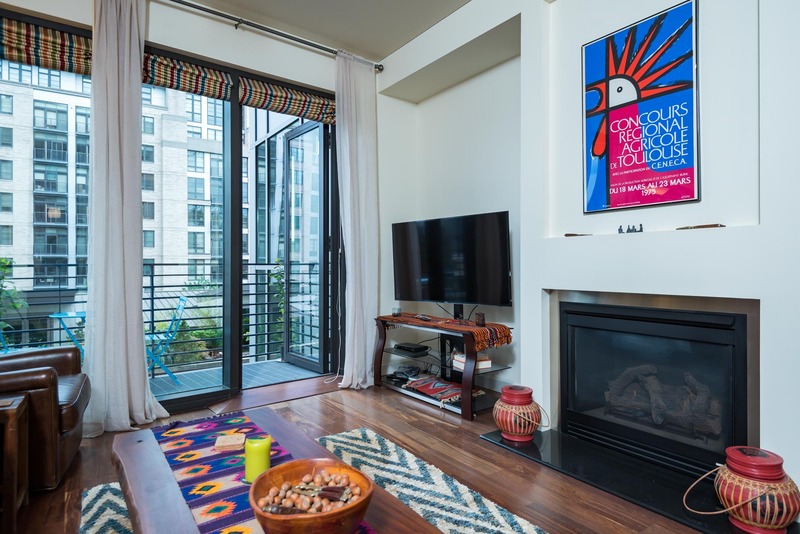 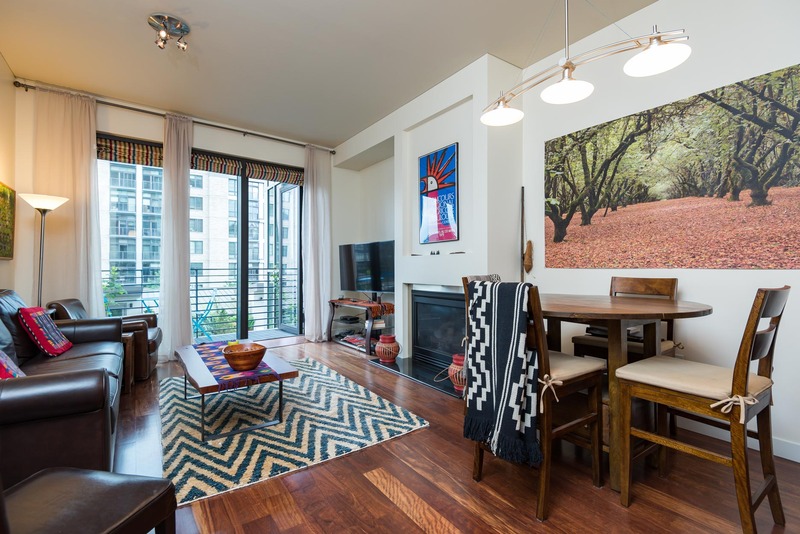 Portland condo just sold in the Pearl District! 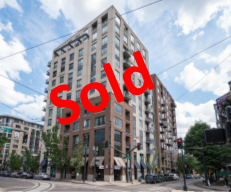 Just Sold Portland Condo in the Pearl District! 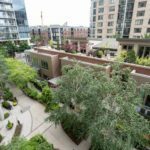 This Portland Oregon condo is in Park Place Condominiums next to one of Portland favorite Pearl District parks, Jamison Square. 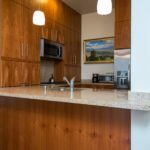 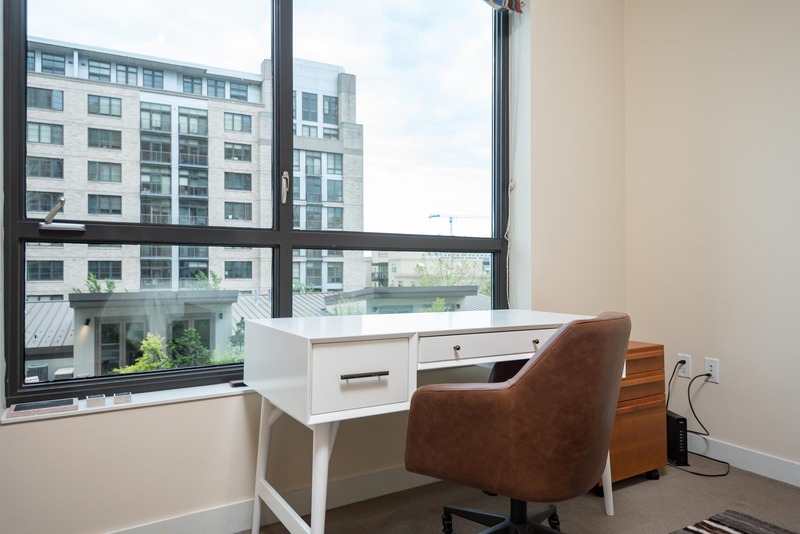 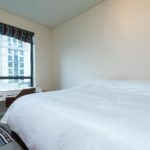 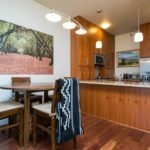 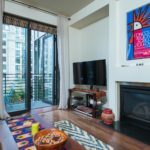 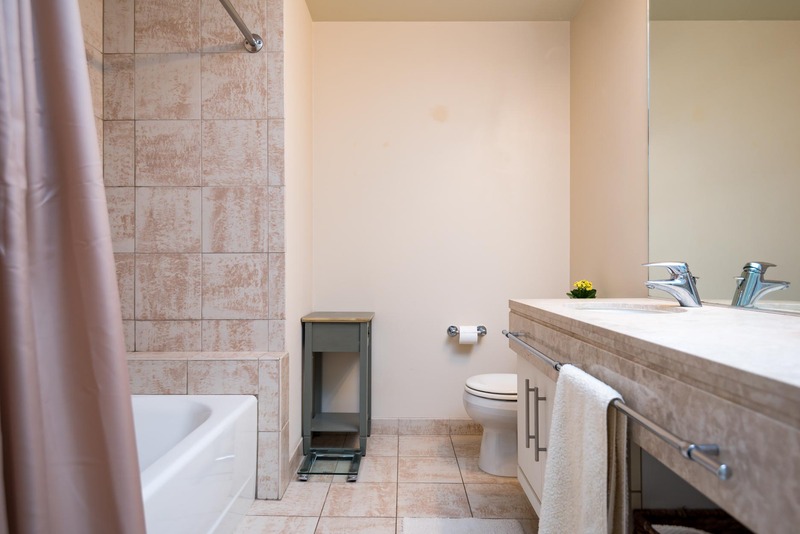 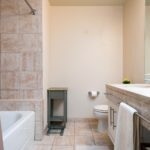 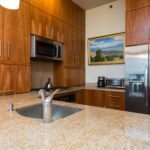 The condo in Portland is an open floor plan with 1028 square feet with 2 full bathroom… a rare find with our condos in Portland OR. 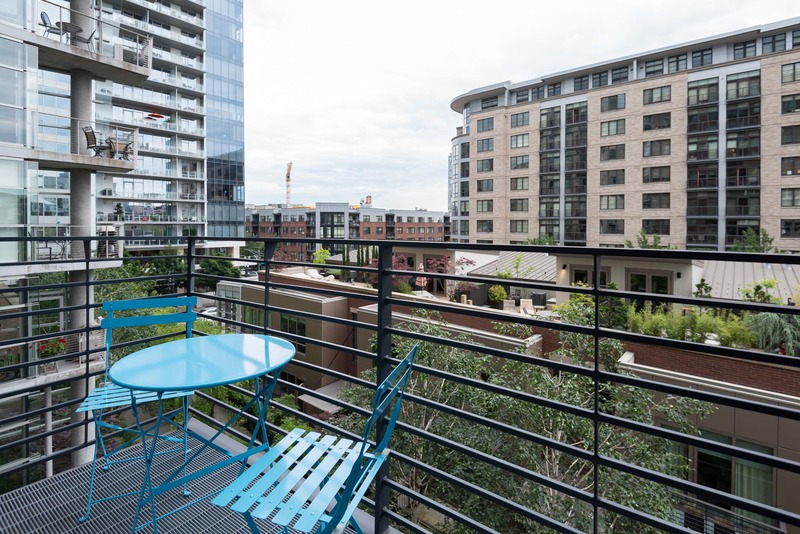 Located in the heart of the Pearl District this is a well situated with shops, boutiques, parks and restaurants right out your front door. 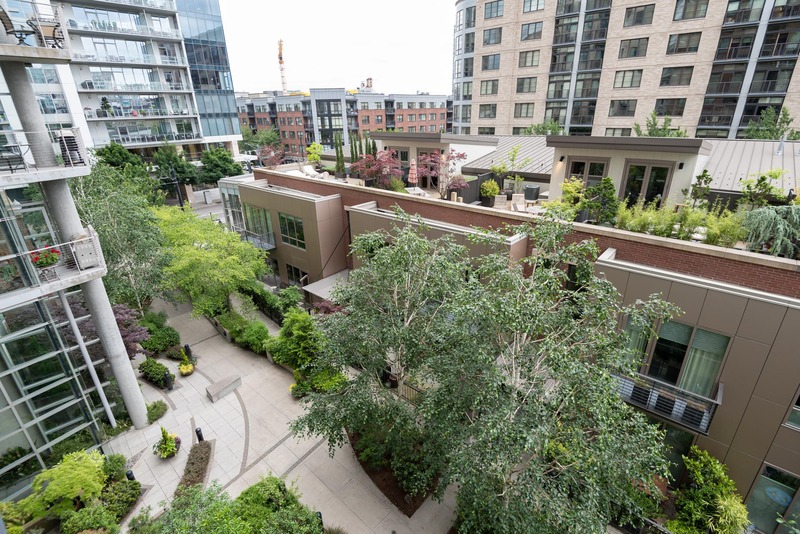 This Portland condo is east f acing with views from your very own private deck. 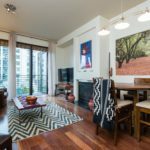 Condos in Park Place Condominiums enjoys high end finished with hardwood floors, granite counters, gas range and fireplace. 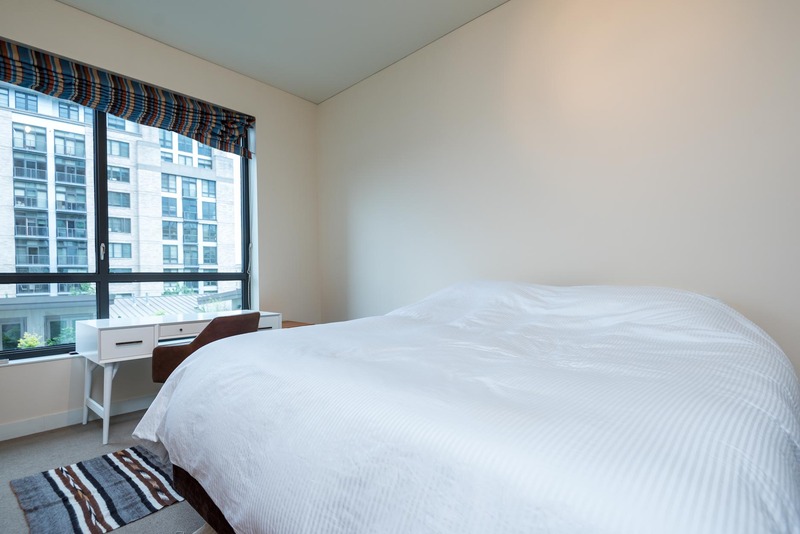 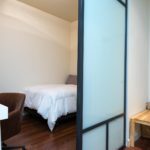 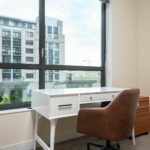 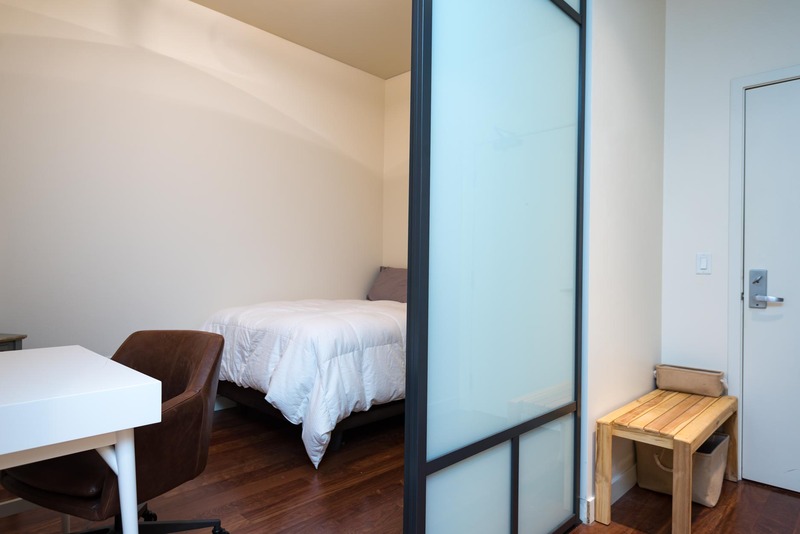 The owner of this unit creates a second living space with beautiful custom built glass doors. 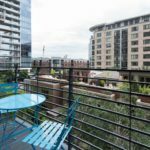 This Portland condo for sale in the Pearl District includes a storage room and deeded parking space. 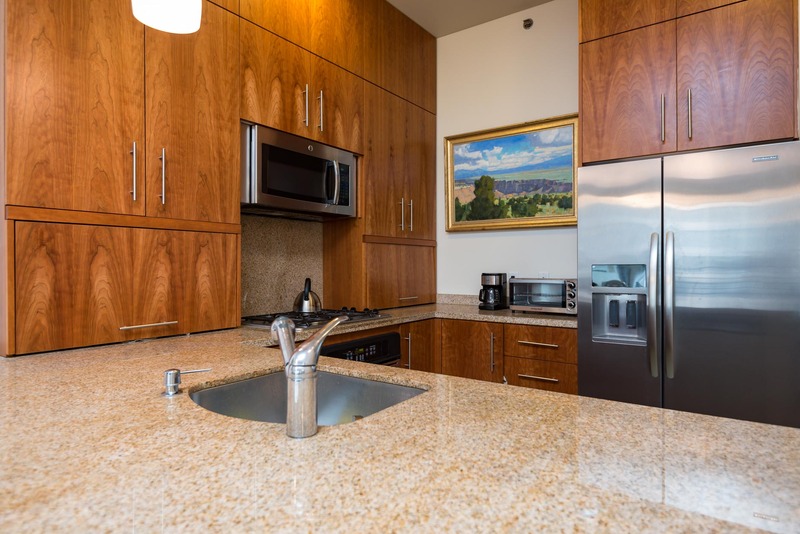 Park Place Condominiums has a concierge and prestigious lobby. 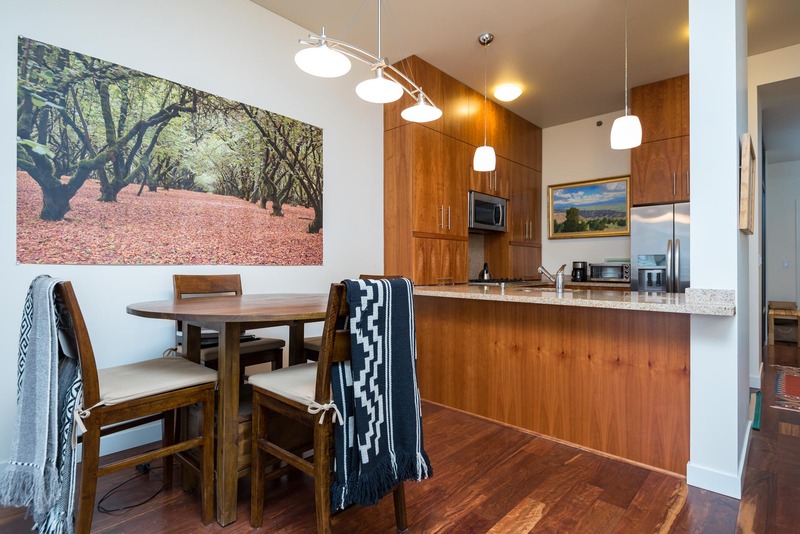 Located at 922 NW 11th Ave, Portland Oregon.